(2005) In the fall of 2001, Cohen met up with four girls, ages ten to fifteen, and their female coach at the Somerville Boxing Club. Over the course of a year, she grew close to them all–spending time at the old-style boxing club where they trained several times a week and at their homes, schools, and neighborhood hangouts. She learned about their families, the housing projects where they lived, their explosive friendships and steadfast loyalties, and especially about the damage that had turned each of them into a fighter. Fascinated by the freedom the girls had in the ring, Cohen began training and sparring with them and their coach–only to find herself astounded by the strength and authority of her body, and by the way boxing opened up and brought clarity to her old issues about eating, anger, sexuality, and survival. 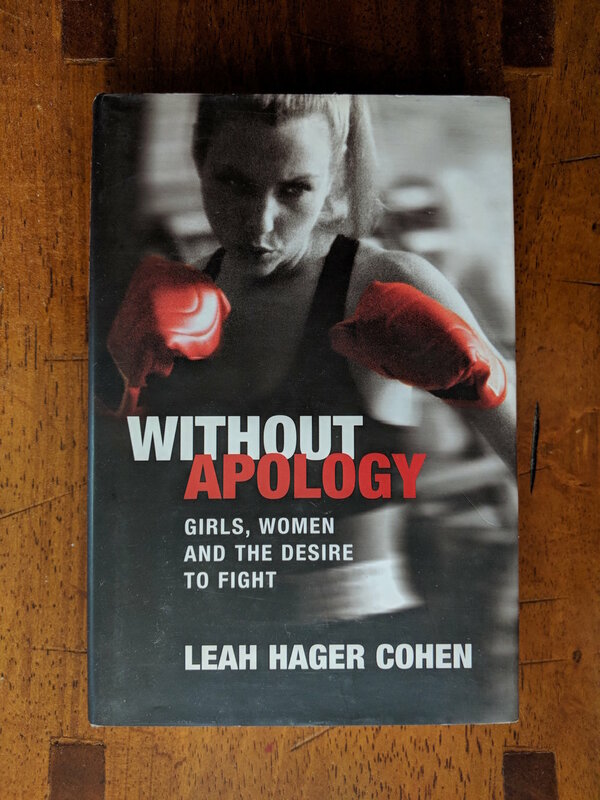 Spirited and provocative, Without Apology is Cohen’s account of what she discovered in the gym: about herself, about girls who box, and ultimately about the buried connections between femininity and aggression. “Aggression and desire are inseparable,” writes Cohen. 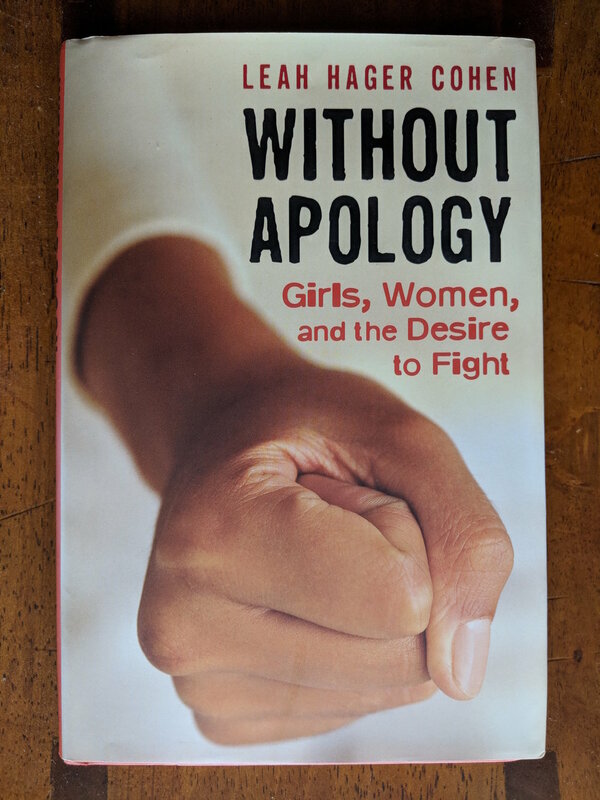 “For they are forbidden to girls in equal measure, and they are also in equal measure requisite for life.” Without Apology is sure to influence the ways in which all women—mothers and daughters, athletes and artists, teachers and learners of every description—see themselves in the world. Cohen is such a good writer that even confirmed anti-boxing campaigners will be hooked by her skilled observations...The book is full of moments of tender power...With this meticulously researched and stylishly written book, Cohen has done women's boxing and women in general a great service. This is a terrific book: sharp, surprising, at times devastating, like a punch that comes out of nowhere.